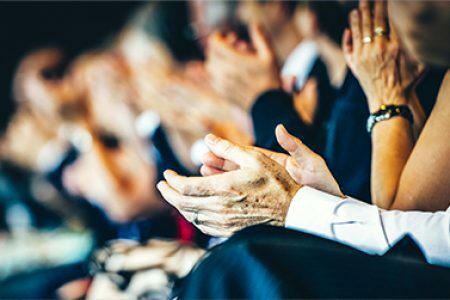 What truly sets the Killarney Convention Centre apart is our ability to host incredible events incorporating our people, our location, our facilities and most importantly our culture. The following are some examples of where months of planning and logistics along with just the right amount of imagination culminated in an extraordinary event. 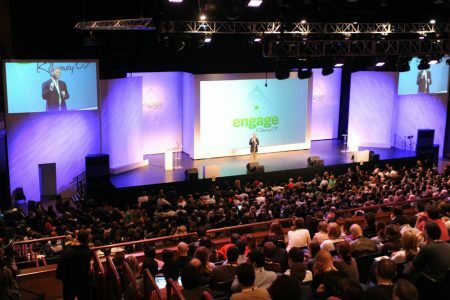 In 2009 over 2,500 Google delegates from around the world convened at the Killarney Convention Centre for their annual sale conference. Google CEO Eric Schmidt’s personal gulfstream jet was just one of six chartered aircraft to land in Kerry Airport for the two-day conference. As well as attending a tight schedule of plenary sessions and workshops, delegates were treated to a fantastic programme of entertainment including a street party in Killarney town centre dubbed Gfest. 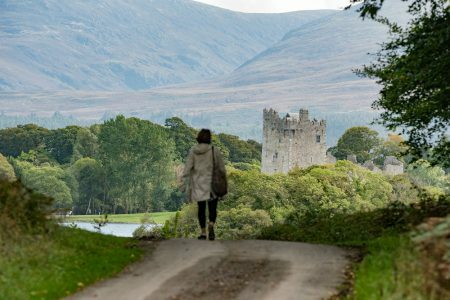 This featured live music and food stalls as well as céilís, karaoke, trad music sessions and storytelling taking place in locations throughout the town. Delegates were free to roam the visitor friendly town at their ease visiting some of the 26 local pubs, as well as coffee shops and restaurants mingling with the locals who are famed the world over for their hospitality. 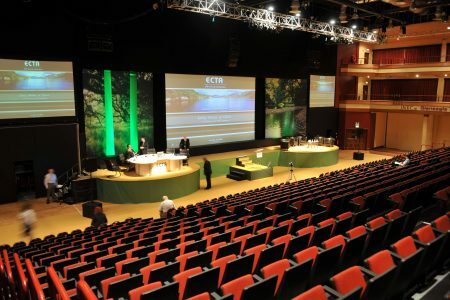 The 2,500 delegates also attended a gala Banquet in the INEC on the second night, this was the largest banquet ever held in Killarney. 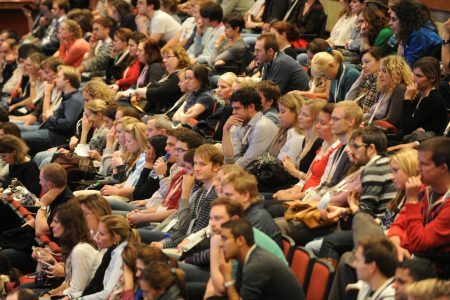 Over 800 ECTA members from 75 countries, including countries as far flung as Argentina, Bolivia, Cameroon, Vietnam, Korea, Japan, Mauritius and New Zealand travelled to Ireland to attend this conference. 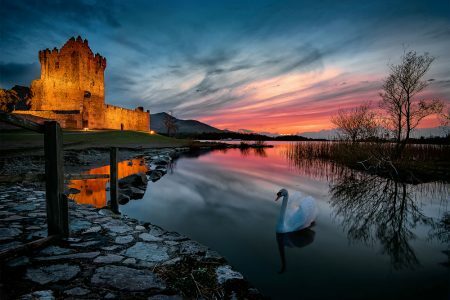 In addition to the comprehensive conferencing schedule that took place at the Killarney Convention Centre, the delegates also took time to enjoy a packed social programme which included day trips along the Wild Atlantic Way, the Ring of Kerry, Slea Head and the Gap of Dunloe. 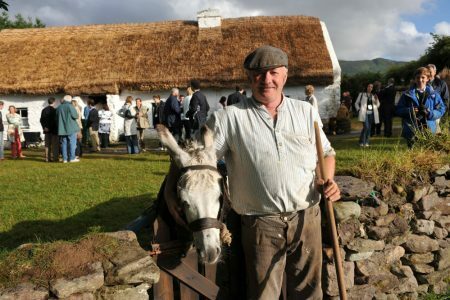 On the opening night of the conference, the delegates travelled back in time at Muckross Traditional Farms, when they experienced first-hand some of Ireland’s traditional farming methods, from butter making to roof thatching. This was followed by a sumptuous buffet and entertainment. While on the second evening a dozen of Killarney’s finest restaurants were packed to capacity when the 800 delegates partook in a Dine Around. 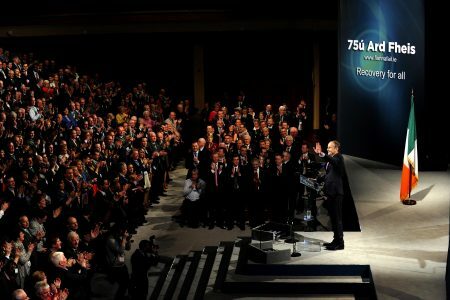 The conference’s proceedings culminated in a lavish Gala Banquet in the INEC on the final night attended by all 800 delegates. 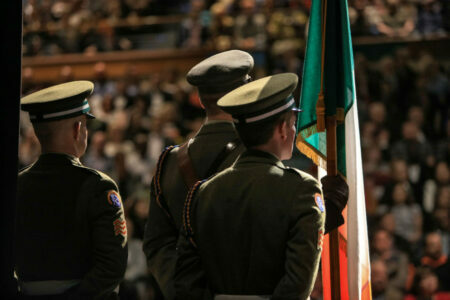 In May 2018 over 3,500 people from 120 countries formally became Irish citizens at a moving ceremony at the Killarney Convention Centre. 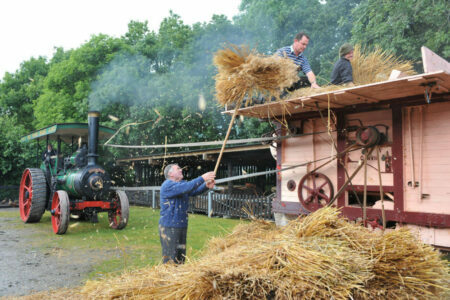 Three separate ceremonies took place over the course of one day and in excess of 8,000 people visited Killarney to attend the event as candidates, family members or guests. The ceremony was presided over by Minister for Justice, Law and Reform, Deputy Charlie Flanagan, and retired High Court Judge Bryan MacMahon. 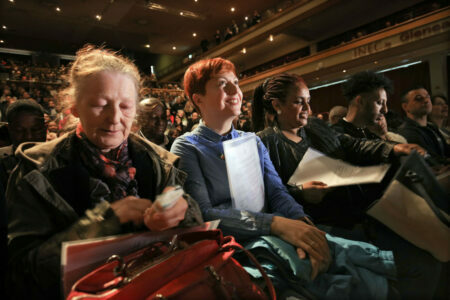 It was the first time a citizenship ceremony of this scale took place outside of Dublin. 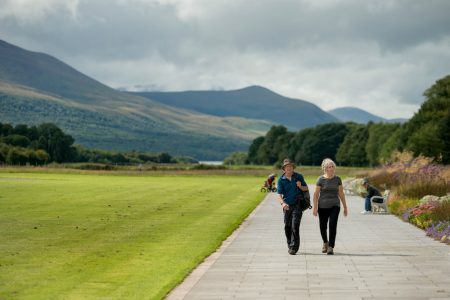 Over 400 national and international students, teachers and scientists from 41 countries gathered in Killarney for a week of citizen science and cultural exchange. 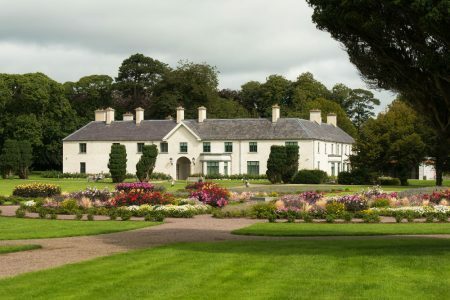 The event opened at Killarney House on Sunday with a parade of nations as the delegation pushed a giant globe through the streets of Killarney and waved their national flags. This was the sixth international environmental gathering, which takes place every four years, and the first to take place in Europe. The event included research presentations and training as well as field research in Killarney National Park. 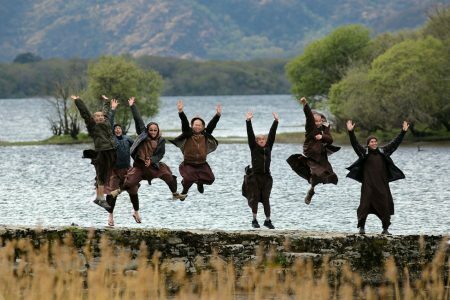 Over 700 followers of Vietnamese Buddhist monk Thich Nhat Hanh traveled to the Killarney Convention Centre in April 2012 for a mindfulness retreat. 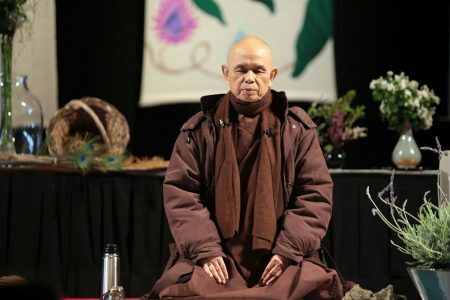 A noble peace prize nominee, Thich Nhat Hanh was accompanied by 50 monks and nuns. The four-day retreat focused on mindfulness – the idea of living in the present and not focusing on the past or future. The retreat included meditation, walks, meals in silence and small group discussions. Special vegan menus were created for the event.